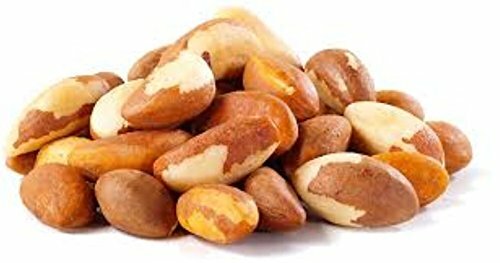 Brazilian nuts contain a small amount of saturated fats and very high levels of monounsaturated fats. They are particularly rich in palmitoleic acid and oleic acid, which help lower bad cholesterol and increase good cholesterol levels in the blood. These monounsaturated fats are therefore very useful in preventing coronary heart diseases, heart attacks and strokes. Brazil nuts contain also good amounts of omega-6 fatty acids, which also protect against heart diseases.